A.J. 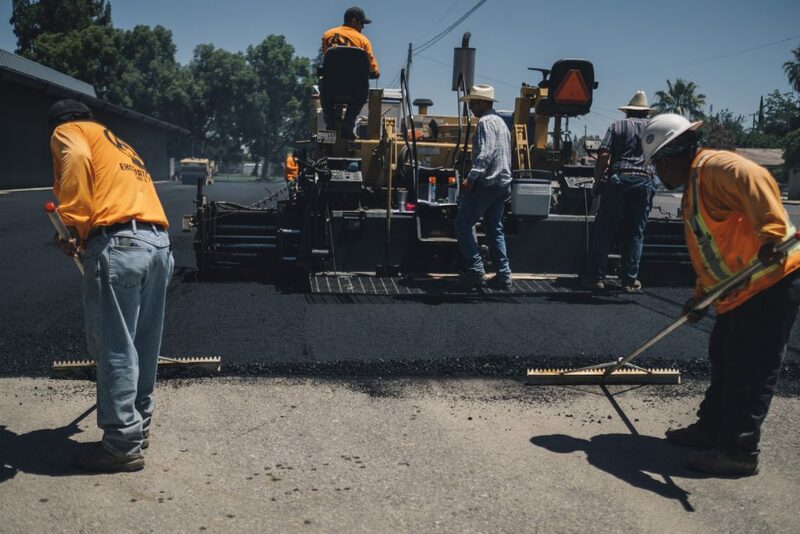 Excavation Inc. has positioned itself to provide expertise in all facets of excavation for utilities, private and public works projects with management and supervisory employees. An experienced team combined with our immense fleet of company-owned equipment enables us to quickly and effectively serve our customers. Our commitment to completing projects safely and efficiently is reflected in our industry-low EMR rating. We are skilled in all areas of excavation and specialize in the design, permitting and construction of greenfield, earthwork, and expansion projects. AJ Excavation inc. is a company, with principal offices located in Fresno California. AJ's managment is highly experienced and qualified. Mrs. Alisa Emmett leads the management team, and a staff with 100 combined years of construction experience.